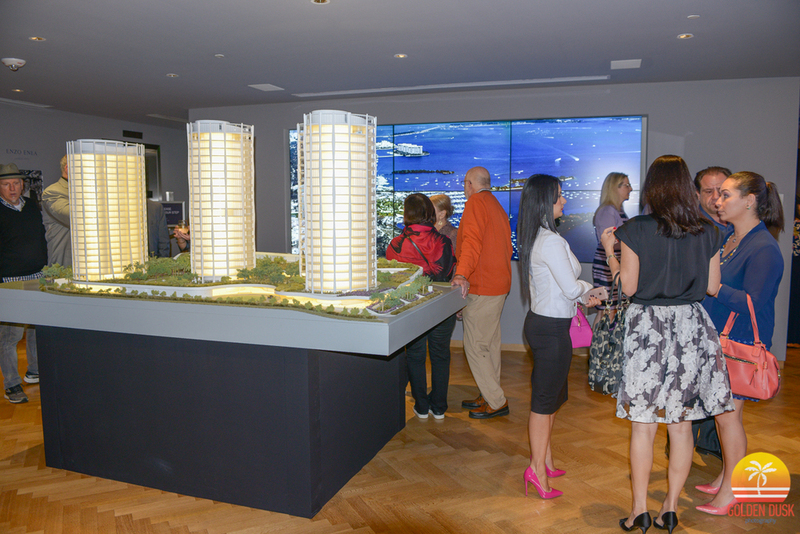 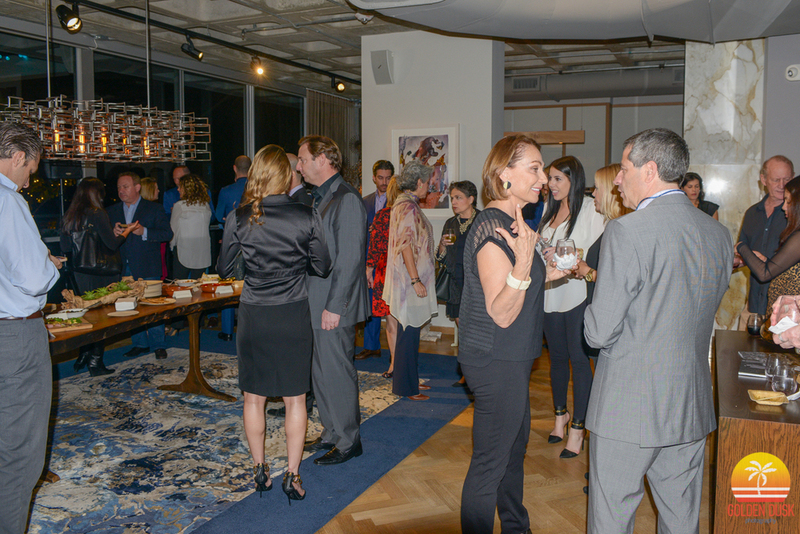 On January 28th, Terra Group and The Related Group held an event at the Park Grove sales gallery discussing their plans and concepts for One Park Grove. 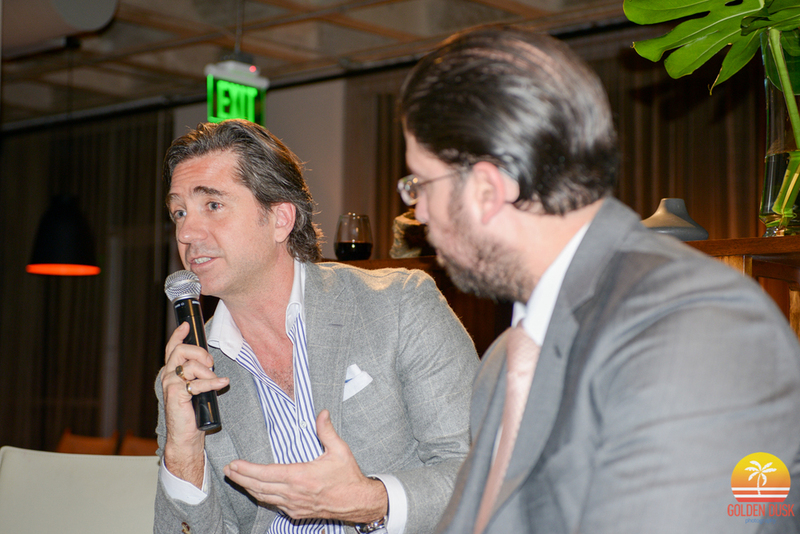 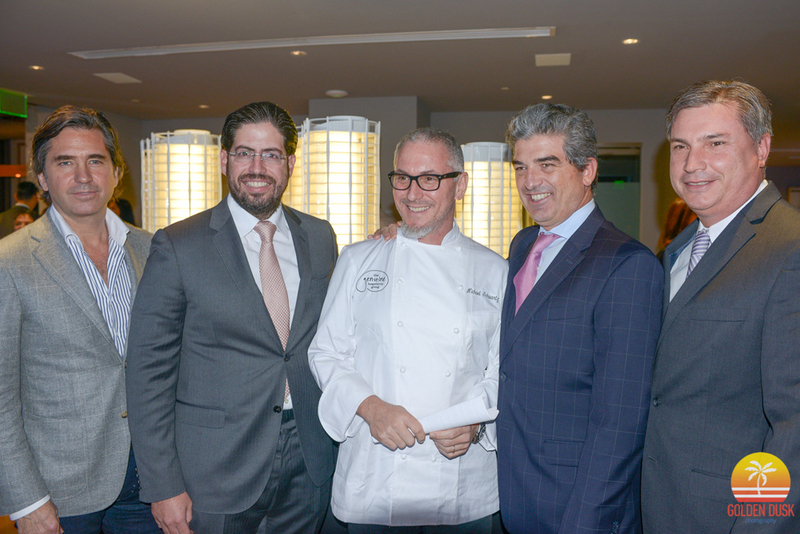 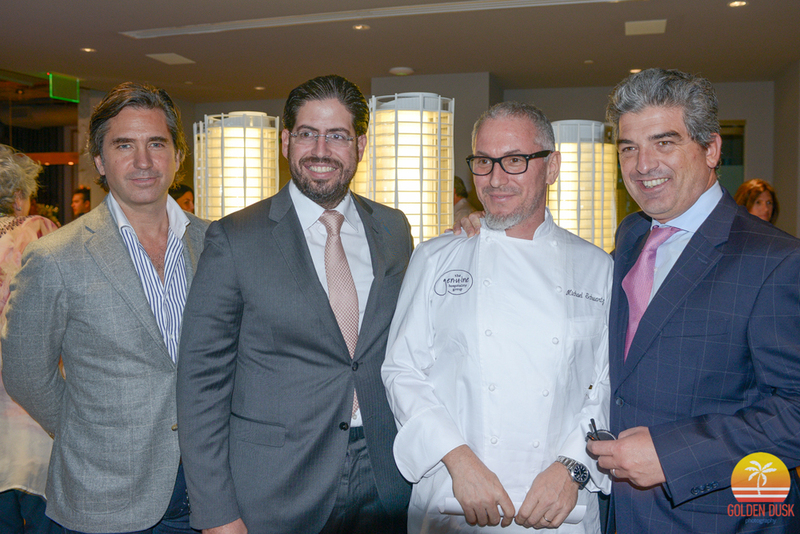 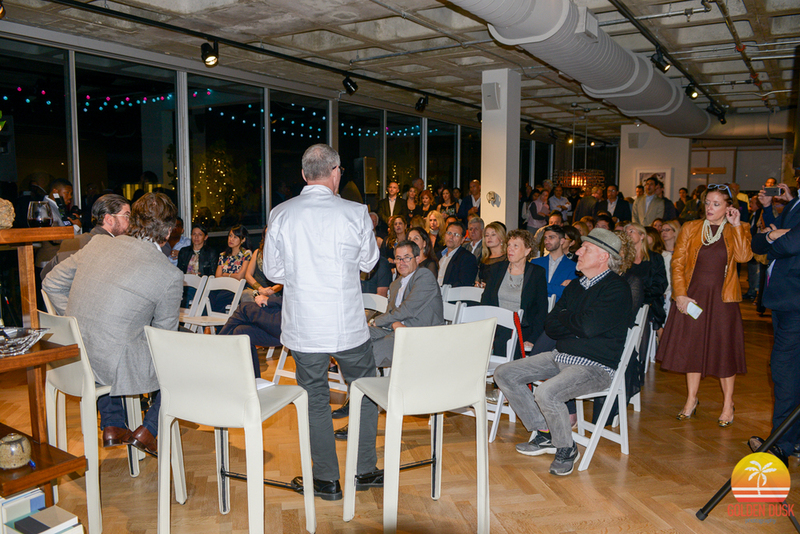 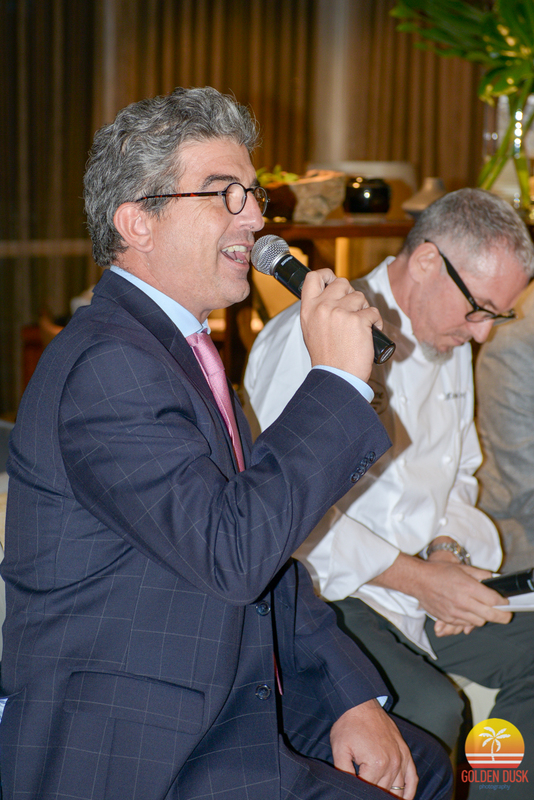 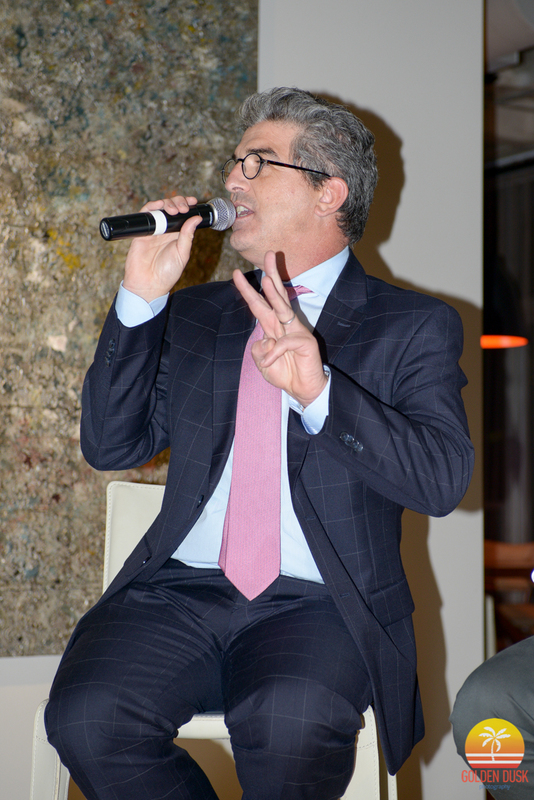 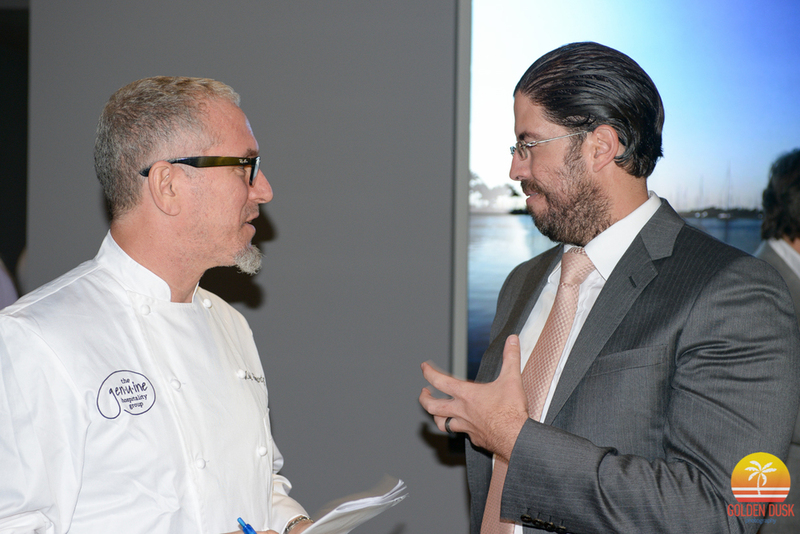 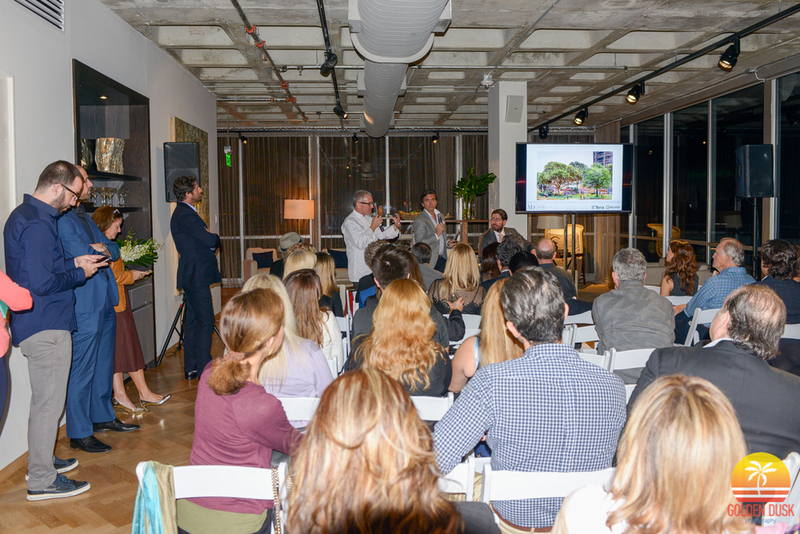 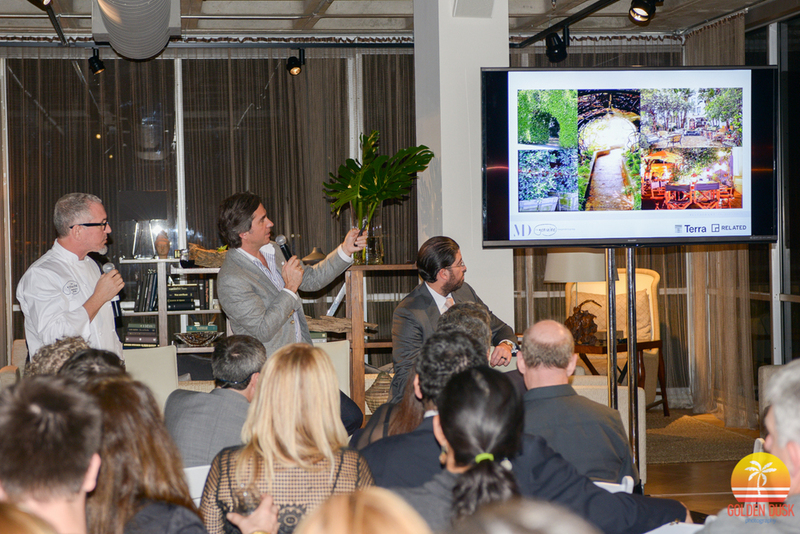 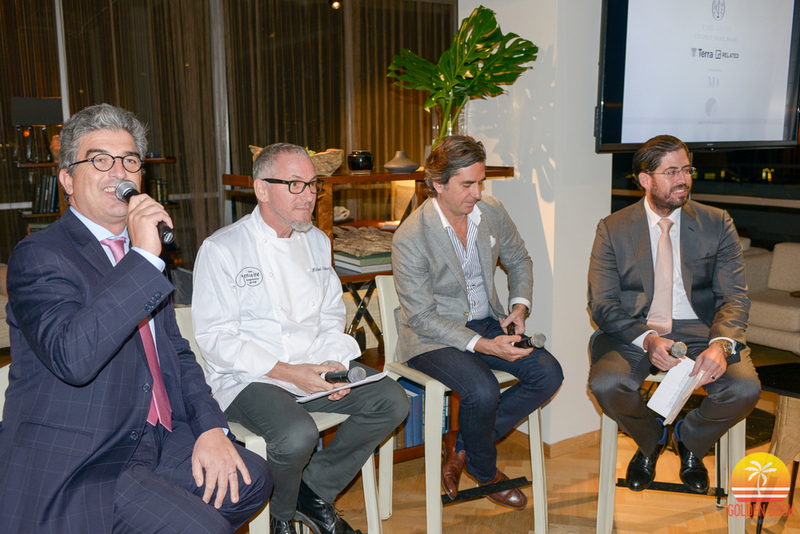 The event was curated by Terra Group President David Martin, with Chef Michael Schwartz speaking about the signature restaurant at One Park Grove and Will Meyer of Meyer Davis talking about the concepts and designs of the building. 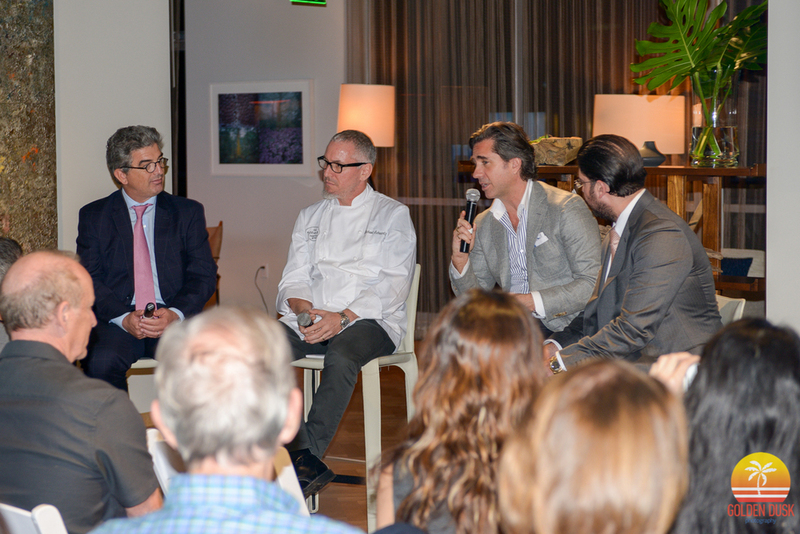 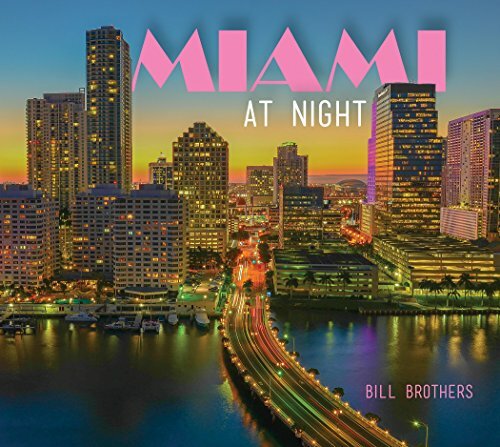 The Related Group's Carlos Rosso was also on hand and spoke about the resurgence of Coconut Grove. 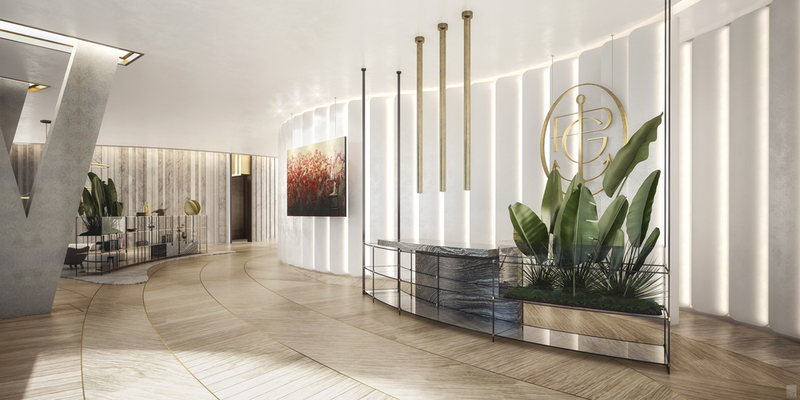 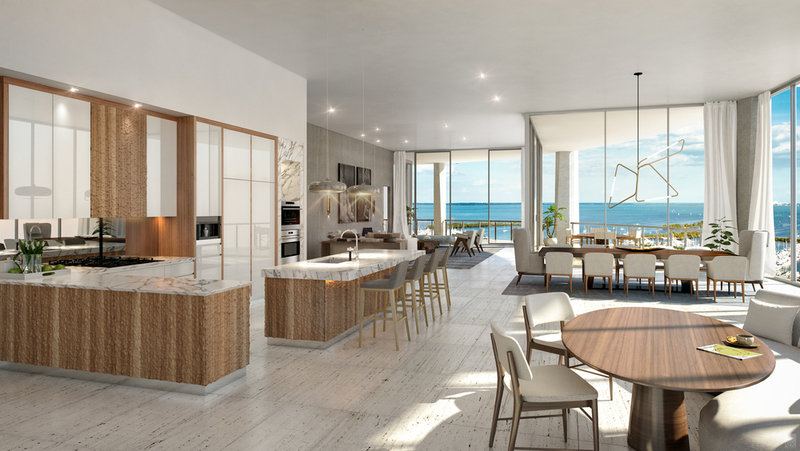 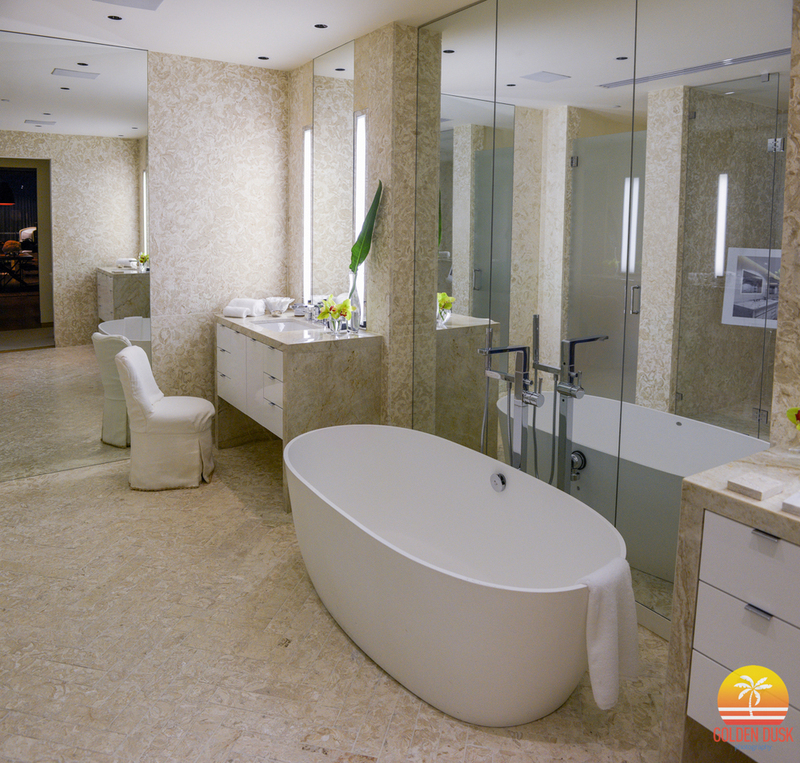 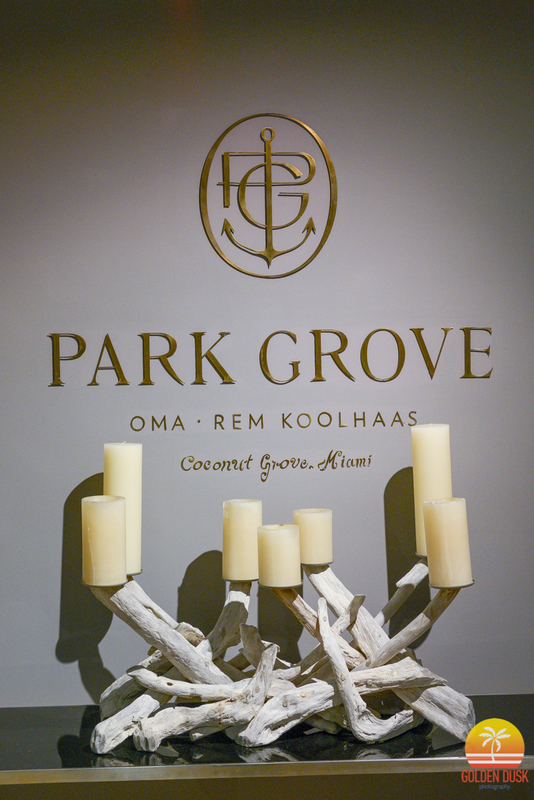 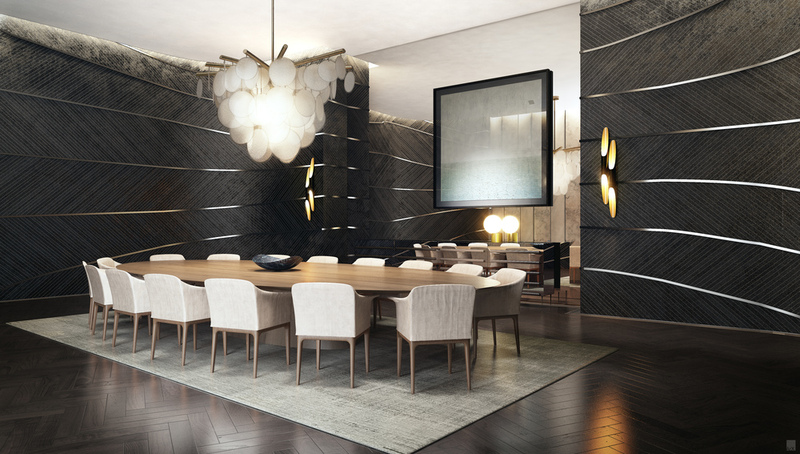 Park Grove is located at 2701 South Bayshore Drive in Coconut Grove and will feature three towers. 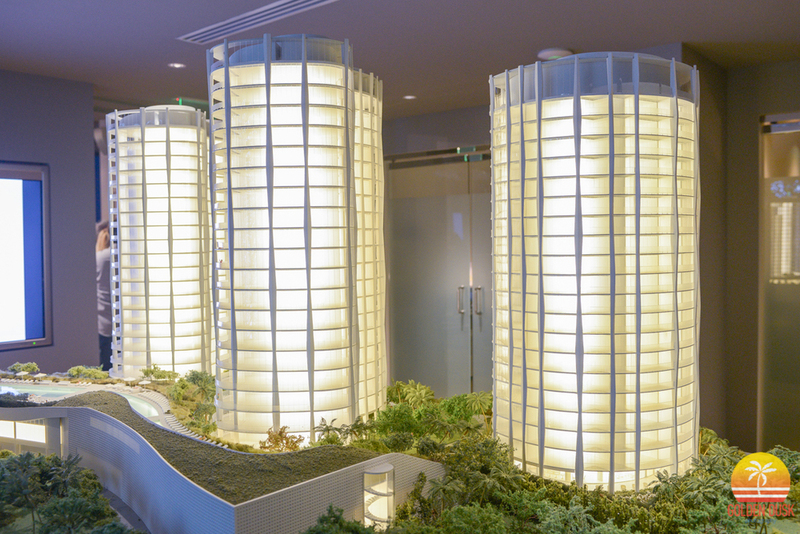 The third tower, One Park Grove, will be 20 stories with 54 residential units ranging from three to five bedrooms. 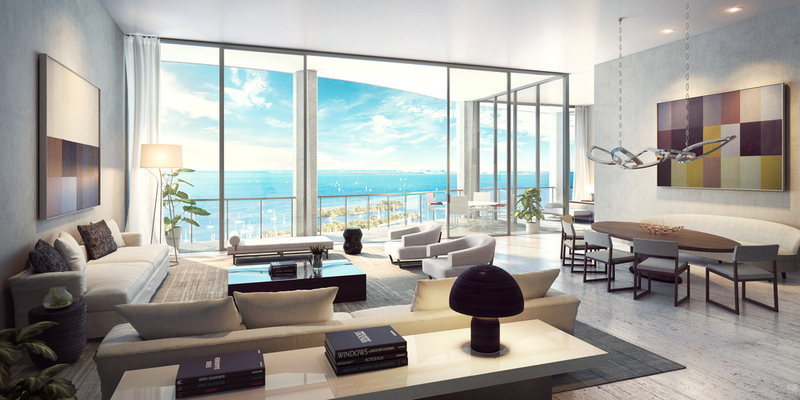 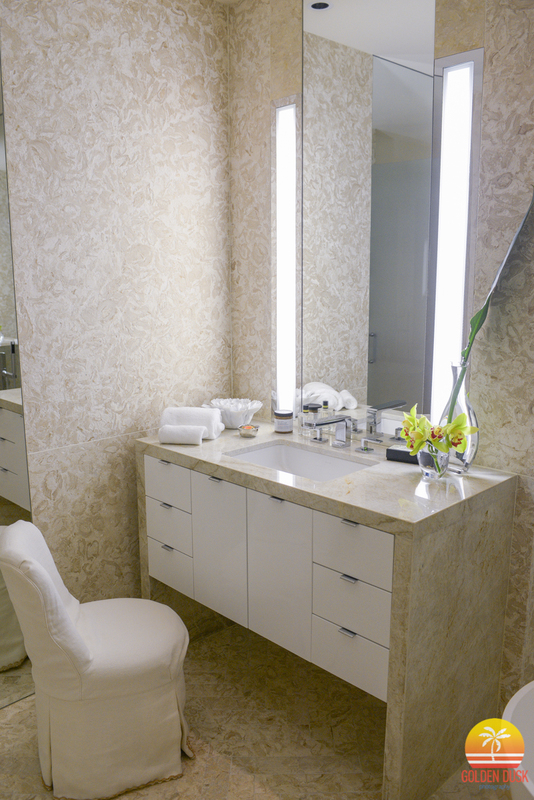 Pricing for the units start at $2 million. 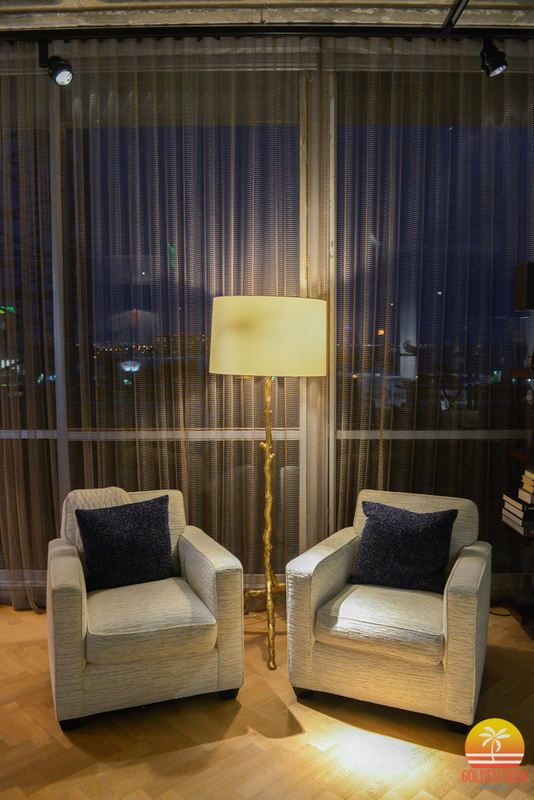 Recent construction photos can be viewed here.